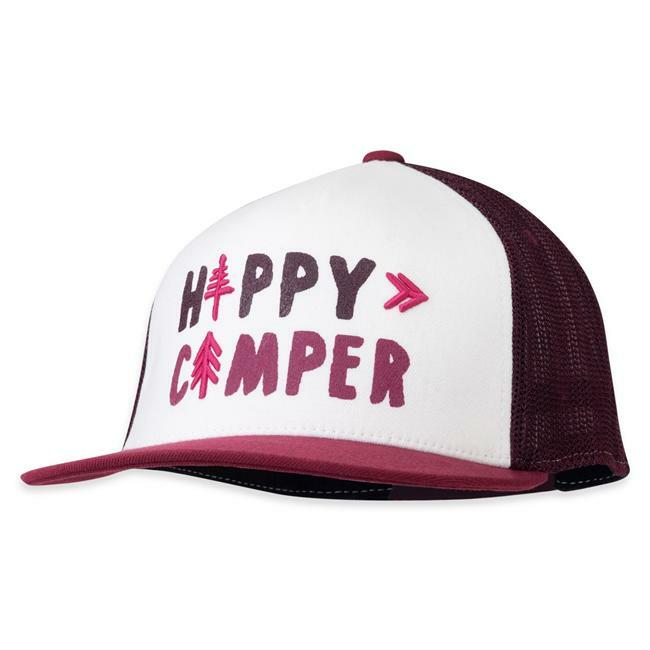 Bedhead or beach day, the Roxy Junior's Better Days Military Hat is all about fun, fashionable style. 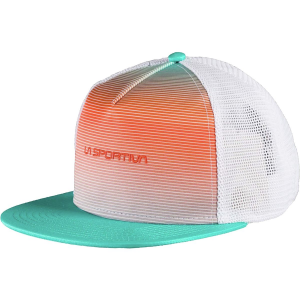 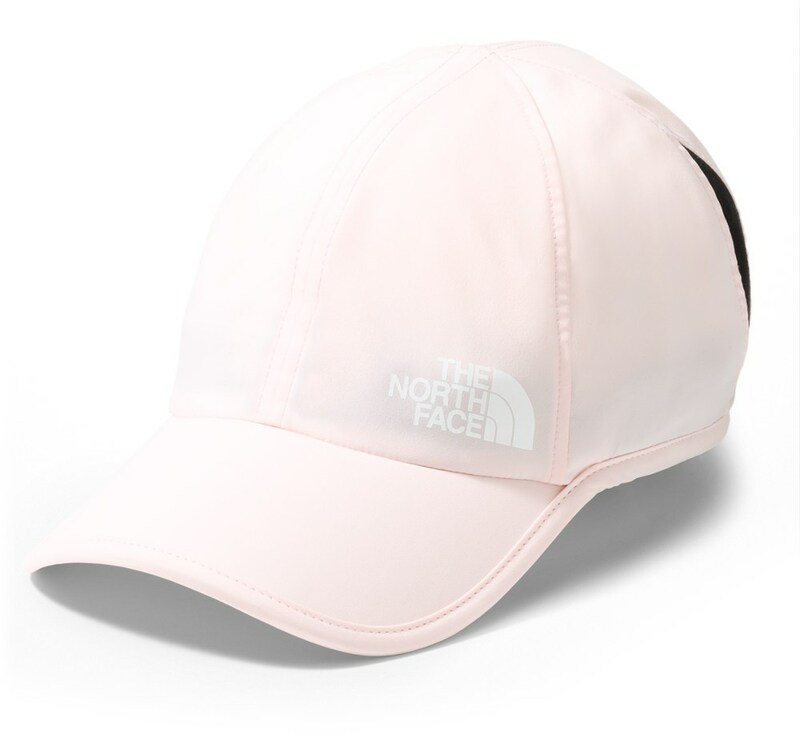 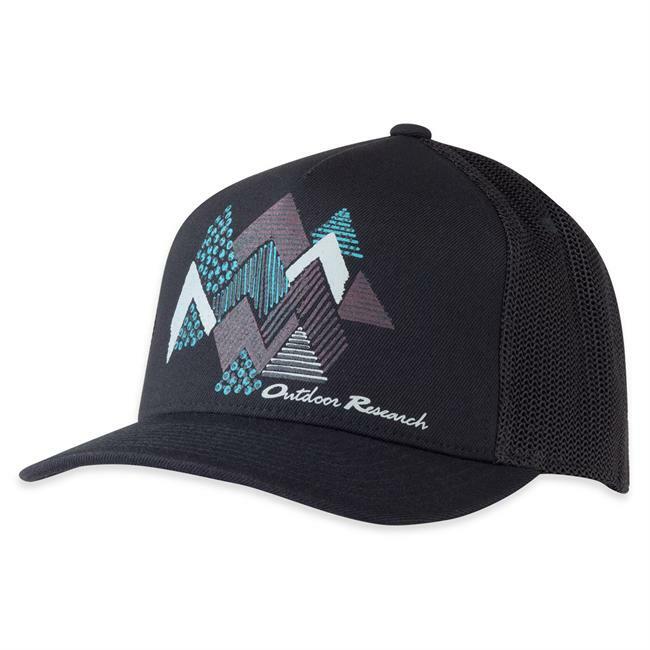 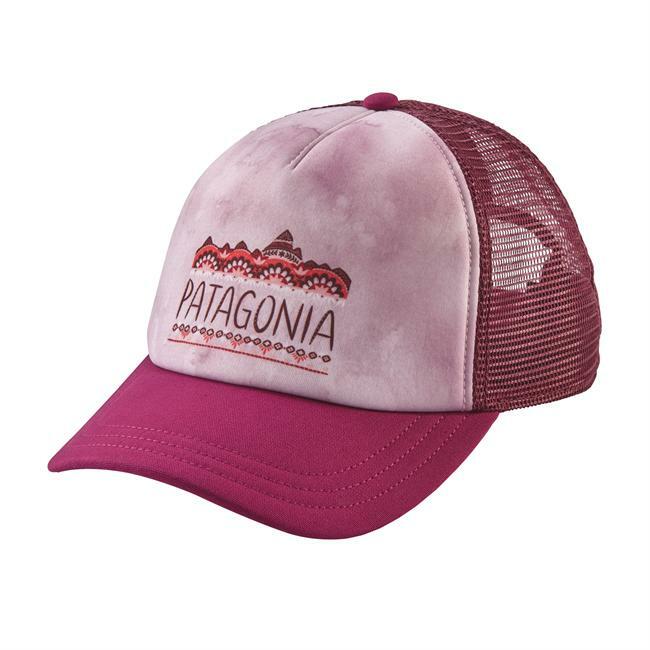 With a unique design and contrast details, there's no better hat than this cool cap. 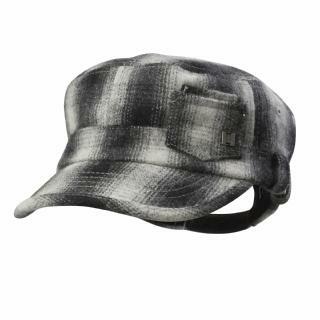 The Roxy Better Days Military Hat is not available from the stores we monitor. 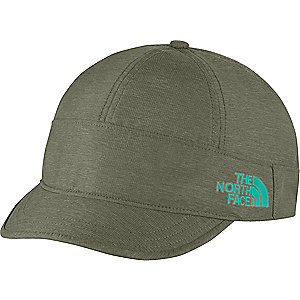 It was last seen February 22, 2013	at Altrec Outlet.